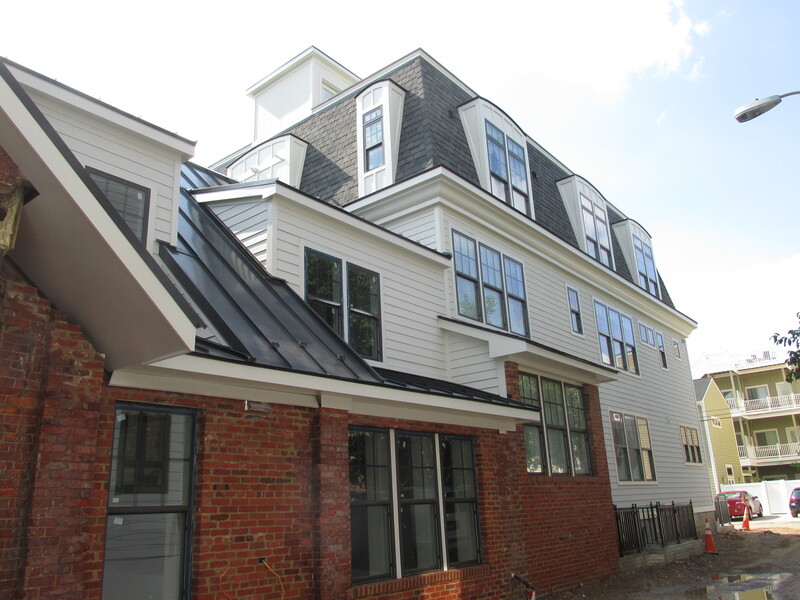 Morton Street Mews Nearing Completion | Park View, D.C. 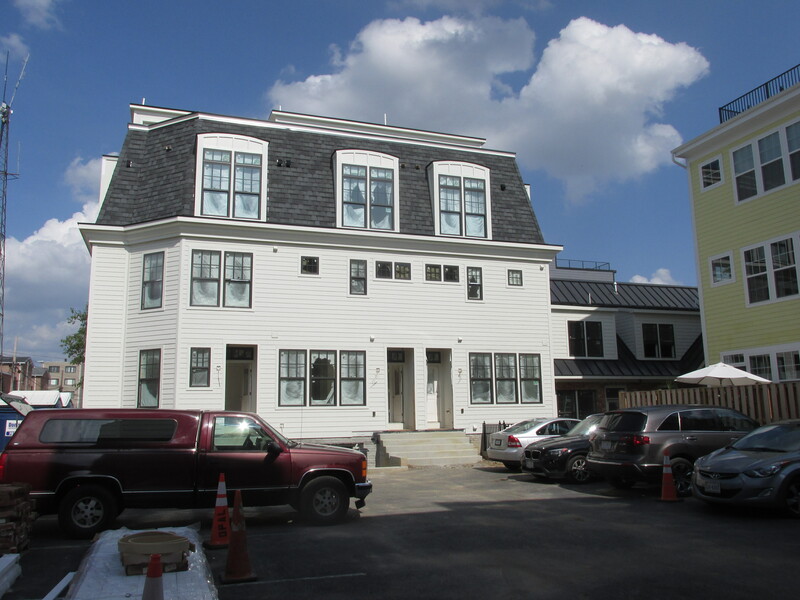 The Morton Street Mews project is nearing completion, with the final phase being the conversion of the old church building into housing. I took an opportunity to check in on the progress over the weekend, and continue to approve of the direction it is going. 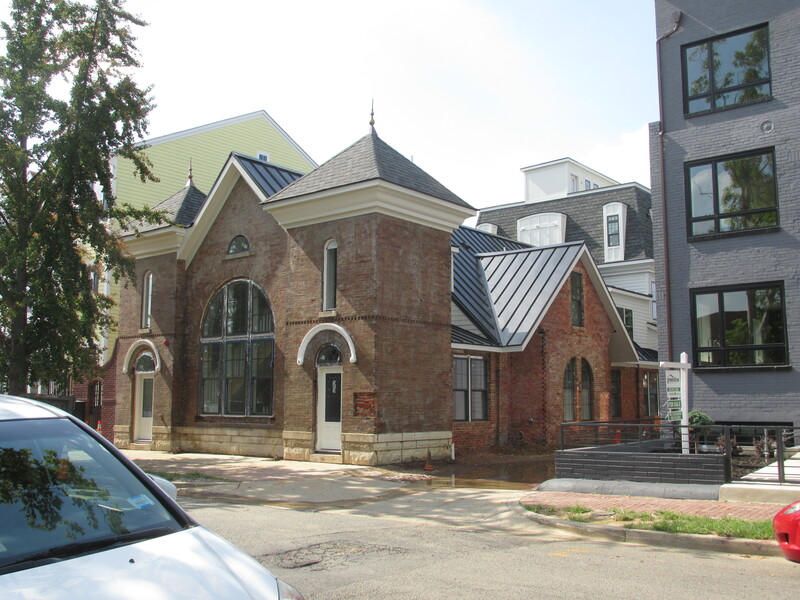 I particularly like how the three-story rear addition doesn’t overpower the 1905 church structure. You can read more about the project and the church here. Below, views of the rear addition to the church building. This entry was posted on August 2, 2016 at 7:01 am and is filed under Development, Housing. You can subscribe via RSS 2.0 feed to this post's comments. A well done conversion job unlike the poorly constructed grey pop-up with the detached gutters and already peeling siding next door. This is a great improvement over what was there before. More like this please!